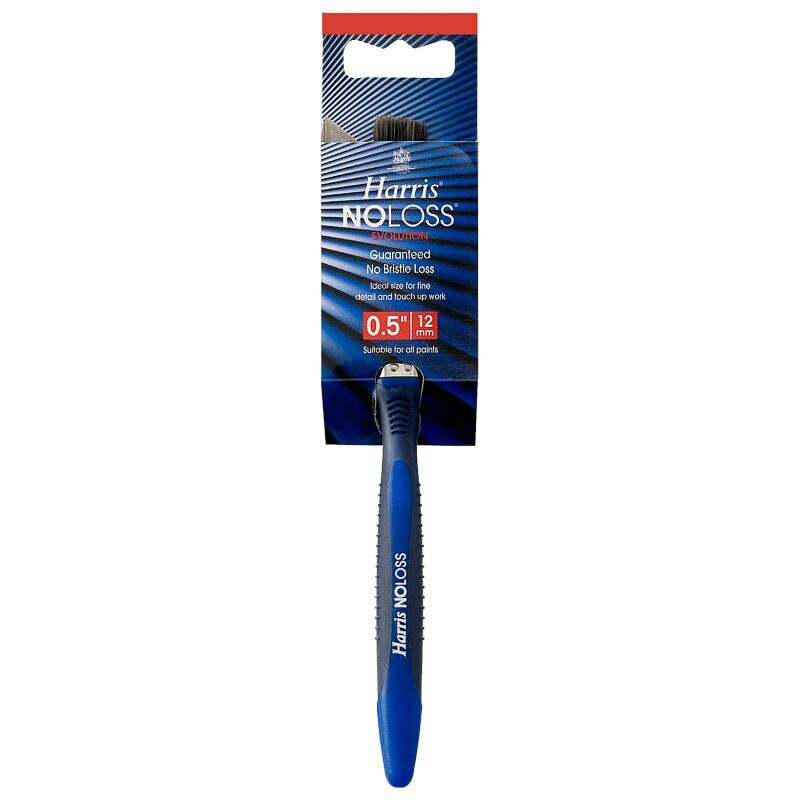 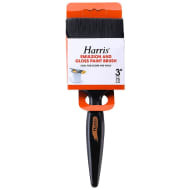 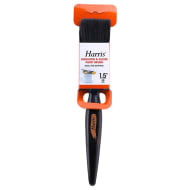 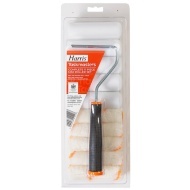 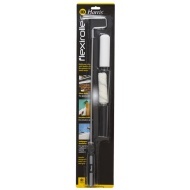 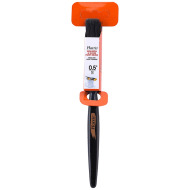 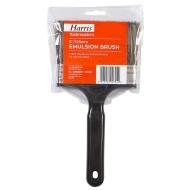 Harris No Loss Evolution Paint Brush 0.5"
Harris No Loss Evolution Paint Brush. 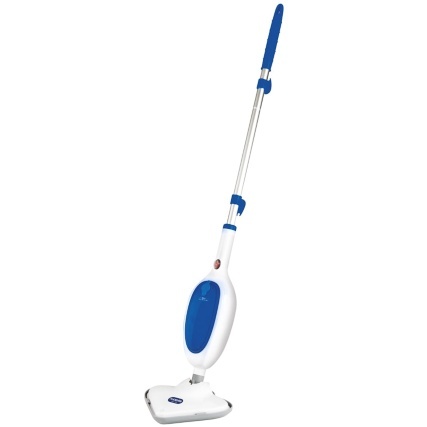 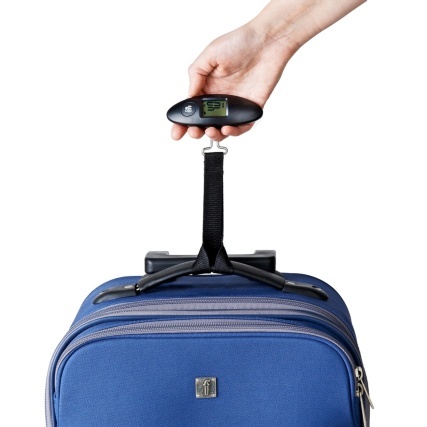 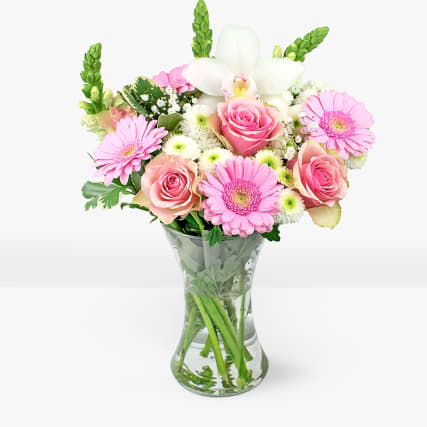 Guaranteed no bristle loss - ideal size for fine detail and touch-up work. 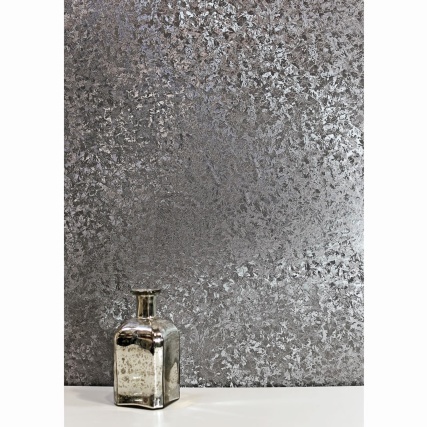 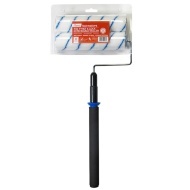 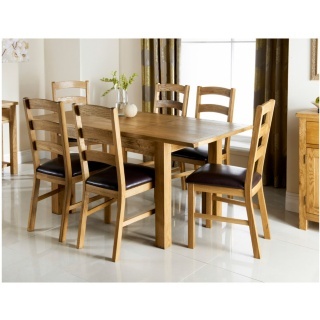 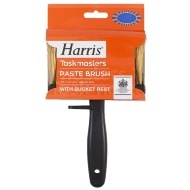 A painting and decorating essential from Harris - suitable for all paints.